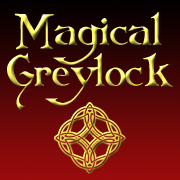 The event will be held at Greylock Glen on Gould Road in Adams, MA, 01220. 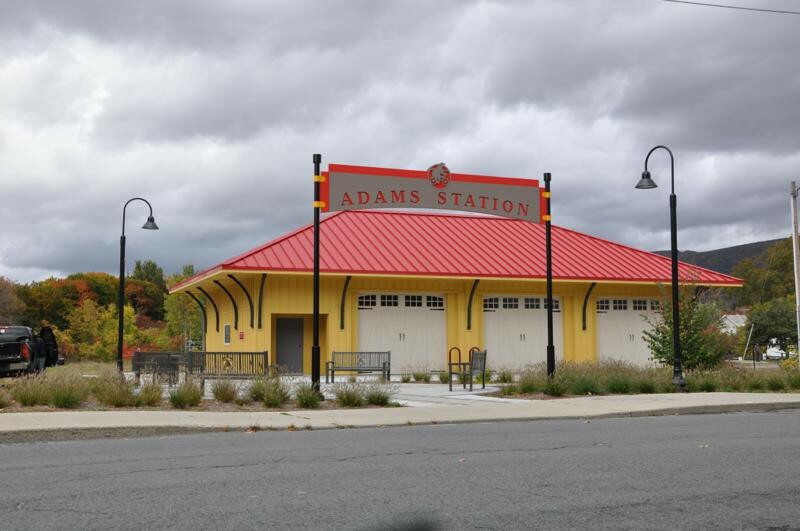 Parking is extremely limited at the venue, please use the free shuttle from the Adams Station at 4 Hoosac Street, Adams, MA. 01220. Free parking is available across the street from Adams Station. Shuttle will run approximately every 15 minutes starting at 11.15 am.